Provide a Forever Home For Your New Best Friend. The Humane Society of Moab Valley's vision is that every pet has a safe, healthy, happy life and a forever home. Our Mission is to promote and provide responsible care for our community’s animals. Our compassion for animals inspires our work and relationships as well as dedication to our community and its animals. 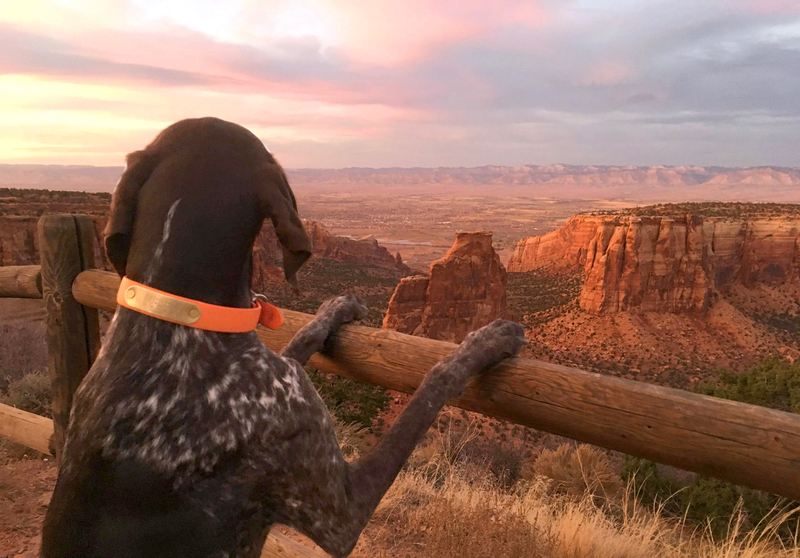 Fundraisers and events help us raise awareness and generate crucial resources to help the animals in the Moab area. Please join us at our next event! 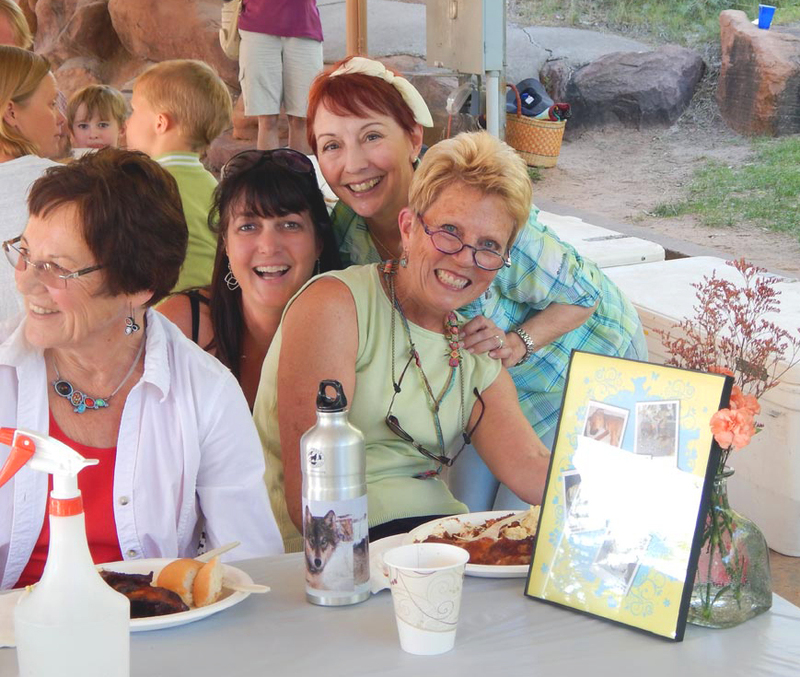 You are the Heart and Hands of the Humane Society of Moab Valley. You'd be surprised at what a huge difference a little bit of your time can make.